At Go Bus we understand how important it is for your Wedding Day to be hassle-free for you. This is why we pride ourselves in providing you with transport tailored to your needs. We have a variety of vehicles to choose, from our specifically designed people moving coaches to our commuter style vehicles; from coaches that can accommodation 48 passengers to minivans for 12 passengers. 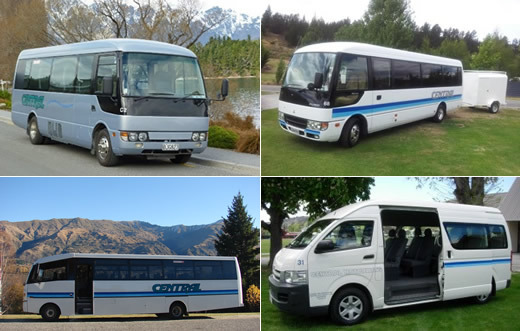 Choose Go Bus vehicles for your Wanaka Wedding transport. We have personal relationships with your venue to ensure your day progresses without a hitch. Go Bus drivers will always look after you and your guest in a professional and friendly manner and our vehicles are maintained to the highest standards of cleanliness and safety and we very proudly hold a 5-star safety rating from the NZTA.